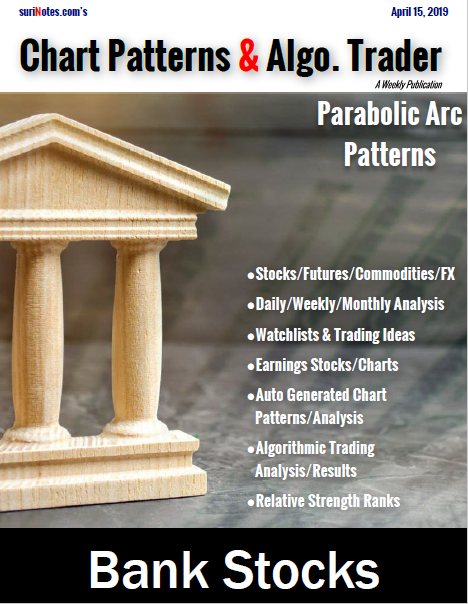 Successful pattern trading requires the knowledge of pattern formation, its arrangement, and its market manipulation. The recognition of multiple patterns in multiple time-frames and patterns within patterns and its body of knowledge of how to react and what to expect helps a trader’s success. 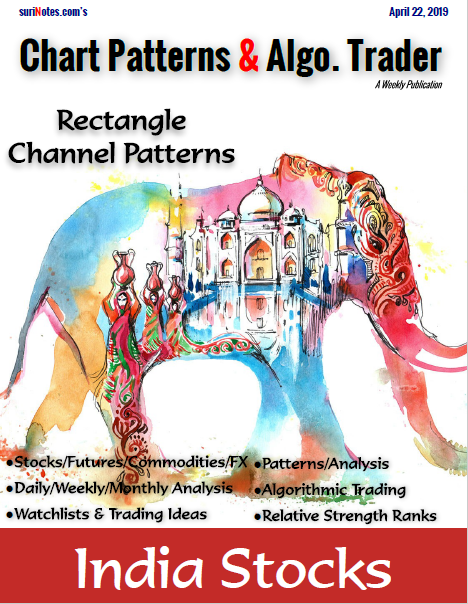 Traders benefit by using the confluence of multiple patterns, smaller patterns support and resistance levels as entry and stop levels to trade the best probable patterns which fit their trading and risk styles. Its versatile use in the manufacturing industry, the demand for gold jewelry and its universal appeal for storing wealth makes it popular for investing in precious metals. 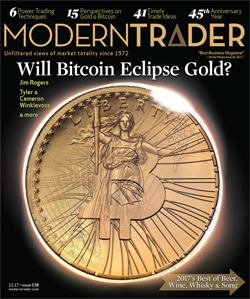 Here I will discuss various chart patterns forming in the current Gold charts.